Our School Steering Committee has been meeting with Fr. Gregory to plan our Parish School since 2015. In 2015 the school also became a permanent item on the St. Vladimir Parish Council meeting agenda. 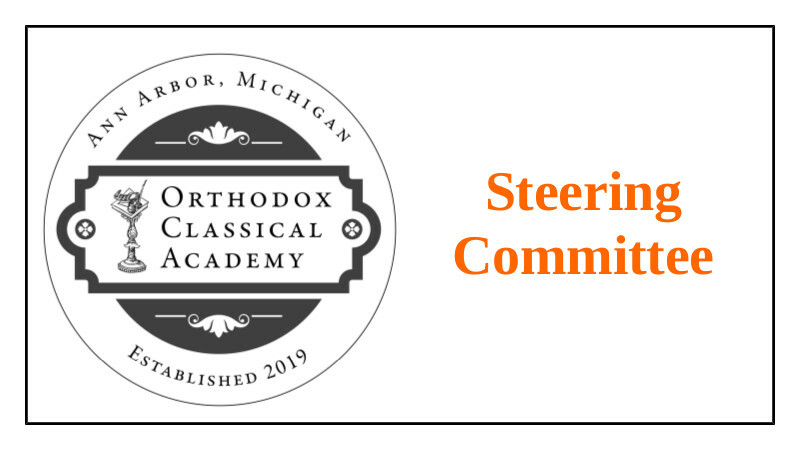 Any of the committee members can be reached at info@stvladimiraami.org. Please join us in this pleasant work for the glory of God!